Founded in 2015, Pineapple Co is the parent company to the portfolio of businesses founded by Maneesh K. Goyal. Pineapple Co provides broad strategic guidance and leadership, people, and business operations support to four portfolio companies, while actively looking to discover and incubate new entrepreneurial ventures. Long known as the “fruit of hospitality,” the Pineapple symbolizes the values of welcoming, entertaining, and graciousness. And for us, it represents an invitation for people to share ideas, opportunities, and important moments together. That is the spirit of the pineapple—and the spirit that ultimately connects the entire Pineapple Co family. Meet the current members of Pineapple Co.
MKG is a creative agency specializing in brand experiences. MKG creates brand experiences for some of the world’s largest and most loved brands, including Delta Air Lines, Google, New Balance, Pernod Ricard, and Netflix. MKG combines strategic thinking, creative vision, thoughtful design, and flawless execution to connect people and brands in interesting ways. MKG has offices in New York and Los Angeles. As the President of MKG, Tracy brings 15+ years agency experience in experiential marketing, brand sponsorship and advertising working on building new brands as well as rebuilding established brands. 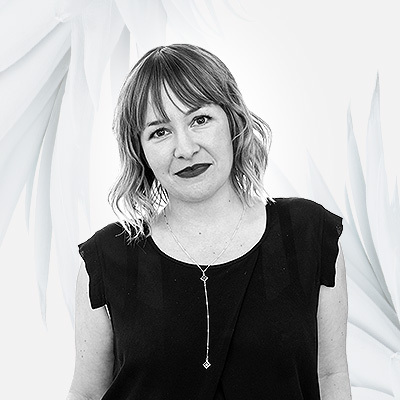 Leading the agency’s engagements with marquee clients including Delta Air Lines, Pernod Ricard and Google she has developed brand experiences and agency relationships driven by a passion for two things: problem solving and people. Throughout her career, Tracy’s diligence and deep understanding of her Client’s business has led to impressive marketplace results. 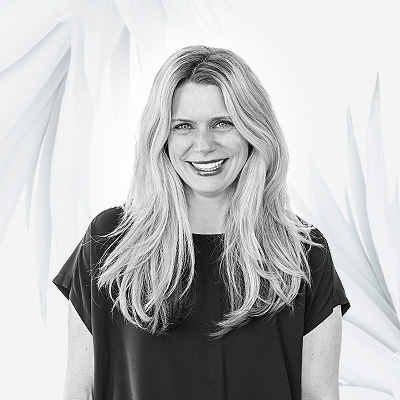 Tracy is known throughout the agency for her collaborative spirit, positive outlook and a great eye for innovative creative work that is strategically grounded. Lauren drives the creative vision for MKG and our experiential work. Always challenging brands to be original, interesting, and clever, Lauren has helped shape campaigns for leading brands such as Audi, Google, Heineken, and [adult swim]. With a background in production and more than 10 years in the experiential industry, Lauren approaches creative strategy with the pragmatism required to make experiences work. She loves weird ideas and brands that embrace them. 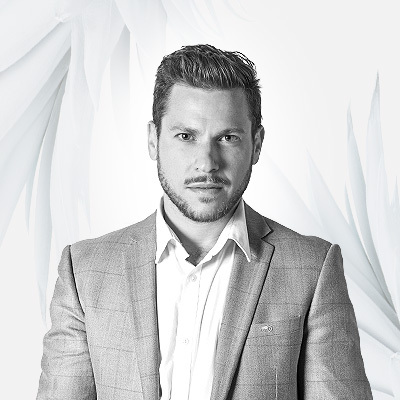 Jake Brooks-Harris is the Managing Director of MKG West. Jake is MKG’s longest serving employee, having been with the agency for more than 10 years. Since joining MKG, Jake’s career path has spanned multiple aspects of the experiential industry. At MKG, Jake has fortified the agency’s production and account services departments, and ultimately led some of the agency’s largest accounts, including Delta Air Lines, JP Morgan Chase, and others. Since taking over MKG’s West Coast operations as Managing Director, Jake has taken MKG’s unique approach and culture to Los Angeles. There, he combines his background in creative development, strategic planning, production, and client services to grow the agency, while continuing to drive results for MKG’s diverse range of clients. Pink Sparrow is a leading design, build & logistics workshop. Led by a diverse team of creatives, projects managers and craftsmen, Pink Sparrow provides design + build solutions and logistical expertise to agencies and brands direct in the event, fashion, retail, music and photo industries. Core competencies include: creative development, concept & mechanical renderings, scenic fabrication, onsite labor, scenic art & painting and CNC routing. Anthony Santiago is the Co-Managing Director of Pink Sparrow, alongside Noel Savage. As a foundational member of Pink Sparrow, Anthony has always been integral to the company’s strategic growth. Over the past four years, he has developed systems and processes that ensure smooth operations and financial vitality. 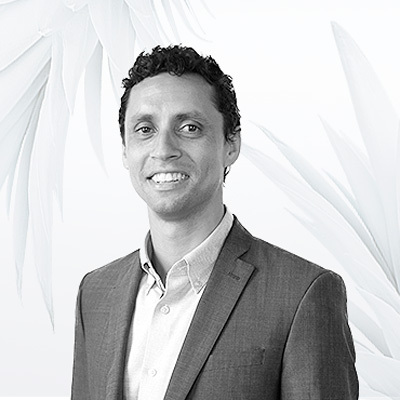 Motivated by the outstanding people who comprise the Pink Sparrow family, Anthony fosters a nimble, upbeat, and collaborative working environment, yielding continually ambitious results. Noel Savage is the Co-Managing Director of Pink Sparrow, alongside Anthony Santiago. Noel is an expert fabricator with a visionary approach to project management. Coming from a family of artisans and craftsmen, he has honed his aesthetic sensibility, meticulous attention to detail, and impressive carpentry skills to meet the demands of a field driven by innovation. For almost twenty years, Noel has contributed to some of the most dynamic and inspiring multi-media projects in the industry. 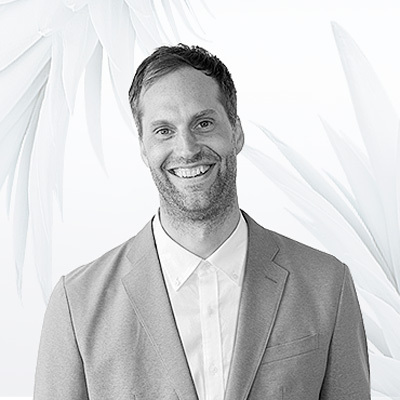 Known for his fervor and commitment to the successful realization of creative concepts, he has orchestrated the build, installation, and logistics for clients including Google, Amazon, NY Times, Dior, Adidas, and Nike (just to name a few). 214 is a brand strategy and creative agency that creates & positions brands people love. 214 is a boutique New York City-based agency that creates and positions brands people love—brands that move people to think, feel, and act differently. 214 prides itself on doing truly remarkable work, with an approach that is tailored, collaborative and agile, whether it is digging deeper into insights or pushing creative to new heights of expression. 214 shines by tapping into clients’ expertise and instincts, then adding to them—their process is geared toward successful co-creation. Tracy Bussan is a top-of-her game marketing professional, bringing a creative approach to solving business challenges and driving brand growth. Tracy has 15+ years agency experience in branding, experiential marketing and advertising working on building new brands as well as rebuilding established ones. As President of experiential marketing agency MKG since 2015, Tracy has proven to be an impactful leader as she continues to lead and grow the agency’s engagements with marquee clients including Delta Air Lines, Target and Google. She has developed brand experiences and agency relationships driven by a passion for two things: problem solving and people. Throughout her career, Tracy’s diligence and deep understanding of her Client’s business has led to impressive marketplace results. Tracy is known for her collaborative spirit, positive outlook and a great eye for innovative creative work that is strategically grounded.